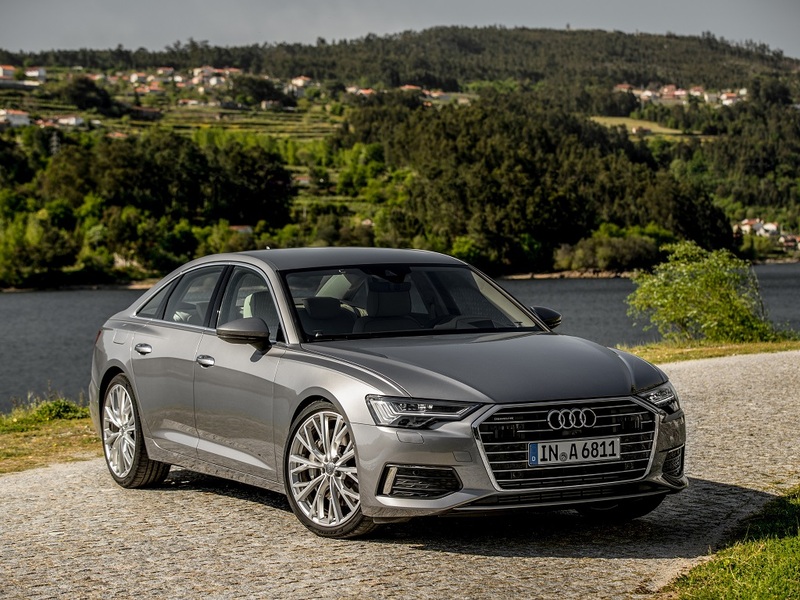 Audi is adding a 2.0-litre ‘mild hybrid’ diesel engine to the new A6 saloon and Avant, and A7 Sportback model ranges, offering CO2 emissions from 117g/km and broader appeal for fleets. The ’40 TDI’ is a 202bhp four-cylinder diesel, targeting fleets. The ’40 TDI’ engine produces 202bhp, and will be offered initially with front-wheel drive only in both models. It features a ‘mild hybrid’ system which can capture energy in a small battery while decelerating, enabling the car to coast with the revs at idle when the engine isn’t under load, and provide electric motor assistance while accelerating. 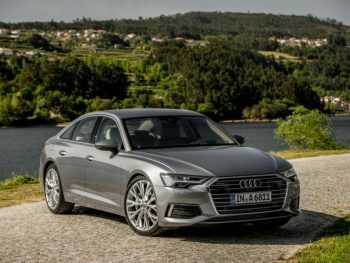 In the A6 Saloon, the new engine returns 62.8mpg and 117g/km CO2 emissions, priced from £38,640 in the entry-level Sport trim, while the equivalent Avant comes in at 60.1mpg and 124g/km, priced from £40,740. The S-line version is priced at £42,000 for the Saloon and £44,100 for the Avant, and includes larger wheels. For the A7 Sportback, the 40 TDI is the four-door coupe’s first ever four-cylinder diesel engine. It returns 60.1mpg, with CO2 emissions of 122g/km (a 25g/km reduction versus the 45 TDI) in Sport guise. Pricing starts at £47,140, with the more popular S line priced from £50,040. Larger wheels, fitted to S line versions, take fuel economy down to 57.6mpg, with CO2 at 127g/km. Four-wheel drive, using the new ‘Quattro On Demand” system, will be available for all three models shortly after launch. Equipment levels are unchanged compared to six-cylinder models, and deliveries begin in November.